Congratulations, you are an Instructional Technology Coach getting ready to start the new school year on a very positive and productive path. But soon you will start to enter not one … not two … but SEVERAL buildings to begin working with SEVERAL teachers. It is at this point where you will quickly realize that your Google and OneDrives start to get a bit unorganized. What do you do? How do you keep organized? 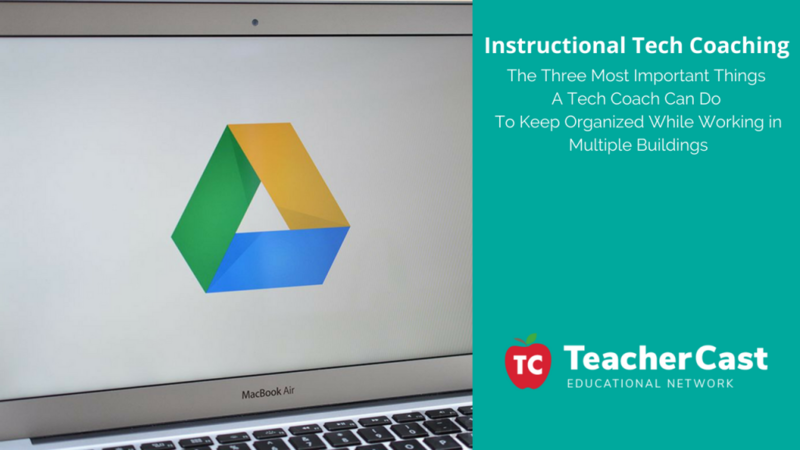 In this post, we will take a look at 3 ways you can organize your Google Drive or OneDrive if you are an Instructional Technology Coach who works with teachers in multiple buildings. 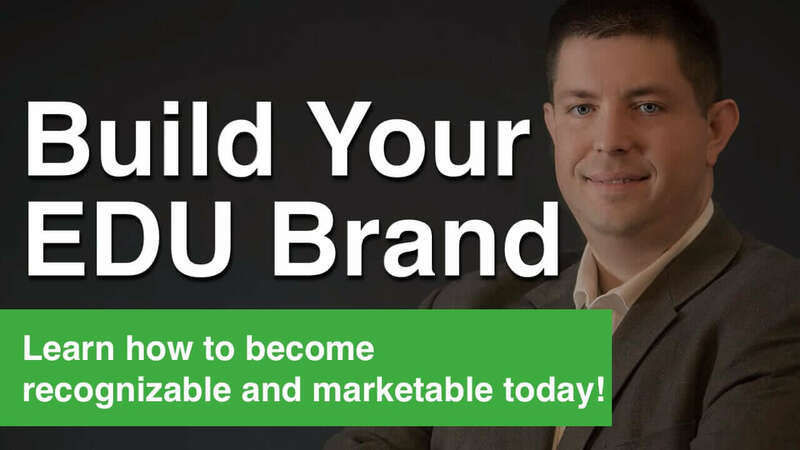 One of the easiest things to do with your digital content is also one of the easiest things to NOT keep up with. This would be the simple way that you name your digital content. When I work with my teachers, I constantly find myself stressing the importance of a solid file naming system. Many teachers will look at a doc and call it “homework assignment” but the reality is that this is not very easily searchable. Instead of coming up with a naming convention such as “Chapter 2 | Unit 1 | Pg 2 | Topic | Homework.” A naming structure like this gives you a nice system to search for both by chapter, unit, and what type of assignment it is. 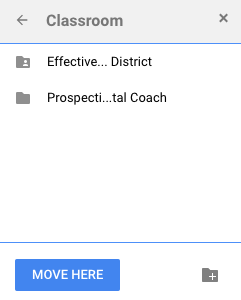 One of the most underused features of Google Drive is the ability to have a digital file be organized in more than one location. This is actually a “hidden feature” that many teachers have never heard of. After you have created a naming structure for your buildings and teachers as described above, it’s important to have a secondary filing cabinet for where your stuff is located. 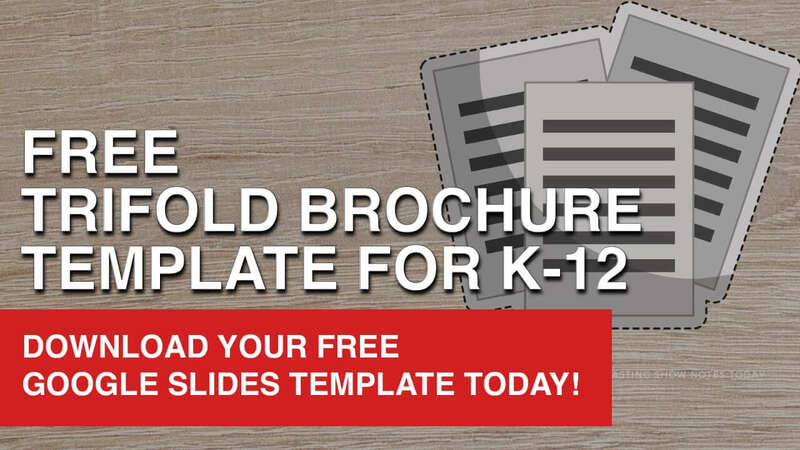 For example, a document or slide deck might be in a specific teacher folder in a specific building folder but perhaps, it’s a really good Social Studies lesson. By using the feature of “adding” docs to multiple folders you can have the SAME FILE in both the teacher folder and a separate Social Studies folder. This gives you the opportunity to pull you best Social Studies projects out when speaking with other teachers rather than going teacher by teacher. This would, in fact, speed up meetings you have with your staff members. There are several ways to add a file to multiple folders. From inside Google Drive, right click on the document (this also works for multiple docs) that you want to add to another folder. 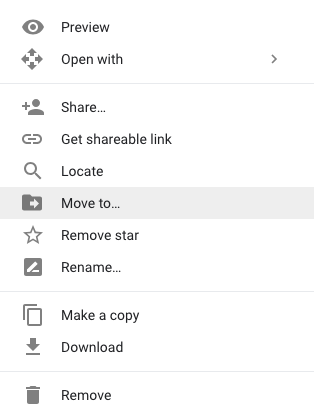 Click on the “MOVE TO” button and navigate to the correct place in your Google Drive. You will notice in the image below a blue rectangle that says “MOVE HERE.” A hidden feature pops out in the form of a GREEN rectangle when you click on the Option/ALT button. This then allows you to create a second folder for that item. 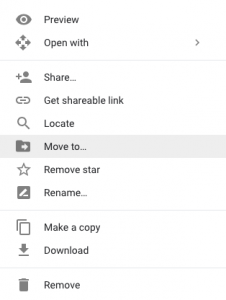 From inside of a Google Doc, Sheet, Slide (etc), click on the folder icon to the right of the document name and follow the same procedure listed above. When you explain this feature to your teachers, they may ask you the question “Do you mean it makes a copy?” This is a very common misconception of the feature. The reality is that because of how Google Drive and it's dynamic file system your doc can actually be located in multiple folders. Lastly, as a Tech Coach working in multiple buildings, it is easy to get to the end of the day and want to rush to your car. The fact is that during the day, you often find yourself creating random docs, sheets, and slides while working with teachers across multiple buildings. I found that instead of running for the car, I take the last 10 minutes of every day and clean up all of the digital garbage. By doing this little daily exercise, I come to work the next day with a clear mind and a clean drive all set to tackle another set of teachers. 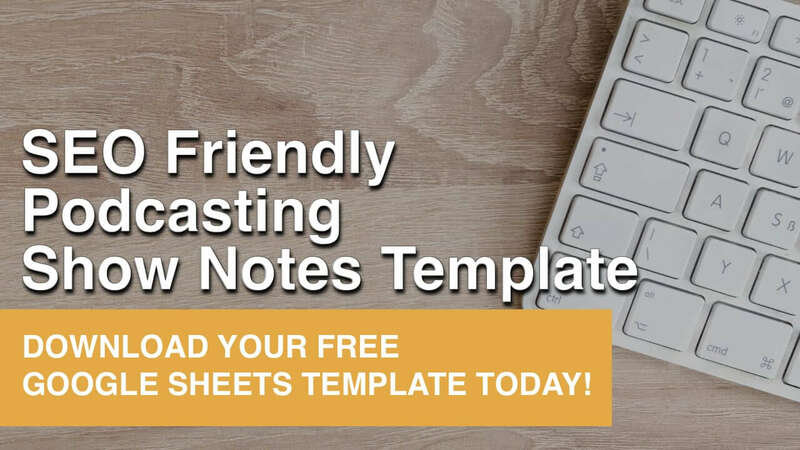 Download your FREE Google Slides Template Today! What Tips Do YOU Have for Keeping Your Digital Drives Organized? We would love to hear from you. What do you think are the best pieces of advice for Tech Coaches looking to start the year off organized? 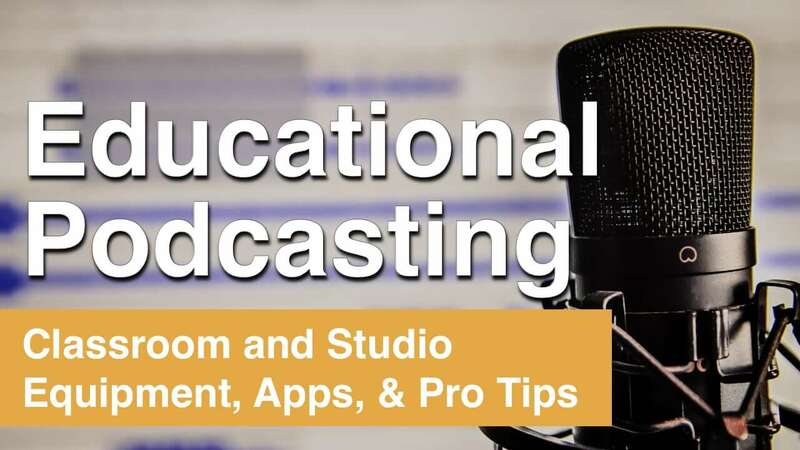 Please leave a comment below and share your tips and tricks with us and we would be happy to mention them on a future podcast. Do You Have a Question about Tech Coaching? Are you an Instructional Technology Coach? We would love to hear from you. We have a fantastic Tech Coaching network that is just getting started and we would love to include you in our Tech Coach PLN. Join our Join the TeacherCast Insiders Program today and become a part of our Tech Coaches Mastermind by filling out the subscribe info above.